You should try them, they're so good! I'd only ever tried the frosted strawberry ones before but they're like biscuits/flat cereal that can be toasted - and they're filled with a flavour :) so so nice! 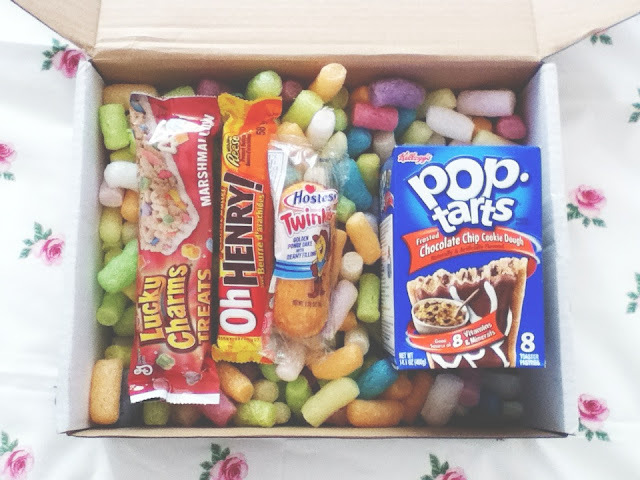 mmm looks yummy really want some sweets now!! :O lucky charms in a bar?!?! I must get me one of those! Ah lucky charms reminds me of when I was a kid!